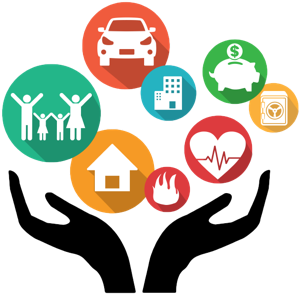 Multiple-peril insurance coverage is a kind of insurance that bundles together multiple coverages that typically would be needed with each other. Typically the package may include coverage for business crime, business automobile, boiler and machinery, marine, or farm. The benefits to purchasing multiple-peril insurance coverage include lower overall premium costs for the insured because of the benefits that the insured receives on the basis of an all-in-one type package, as well as broader coverage for losses that typically occur together, like flood damage to an insured’s basement and wind damage to an insured’s roof. What is multiple peril crop insurance? Multi-Peril Crop Insurance (MPCI) is the oldest and most common form of federalcrop insurance. MPCI protects against crop yield losses by allowing participating producers to insure a certain percentage of historical crop production. What is a commercial multi peril policy? A commercial insurance policy that offers at least two forms of coverage.Commercial multiple peril policies can cover a variety of losses incurred from numerous causes. Some of the types of coverage offered include business crime, business automobile, boiler and machinery, marine and farm.